The goods and services shown below are those we can provide to our customers. Youmay choose only the items you desire. If legal or other requirements mean youmust buy any items you did not specifically ask for, we will explain the reasonin writing on the statement we provide describing the funeral goods andservices you selected. Professional Basic Services ofFuneral Staff, and Overhead: $1,700.00 Our services include: conducting the arrangements conference; planning the funeral; consulting with family and clergy; shelter of remains; preparing and filing of necessary notices; obtaining necessary authorizations and permits; coordinating with the cemetery, crematory, or other third parties. In addition, this fee includes a proportionate share of our basic overhead costs. Embalming: $800.00 Except in special cases, Embalming is not required by law. Embalming maybe necessary, however, if you select certain funeral arrangements, such as afuneral with a viewing. If you do not want embalming, you usually have theright to choose an arrangement such as direct cremation or immediate burial, thatdoes not require you to pay for it. Immediate Burial: $2,000.00 to $17,000 Includes removal and shelter of the remainsand transportation to cemetery, and obtaining necessary permits and death certificates. 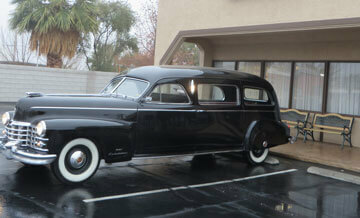 With immediate burialfuneral home schedules burial according to their preference. Direct Cremation: $ 1,000.00 to$15,000 Our charge for direct cremation (without ceremony) includesremoval and shelter of remains and transportation to crematory, preparation of obituary for newspaper, obtaining of the permits anddeath certificates. If you want to arrange a direct cremation, you can use an alternativecontainer. Alternative containers encasethe body and can be made of materials like fiberboard or composition materials(with or without an outside covering). The containers we provide range fromfiberboard to wood caskets. 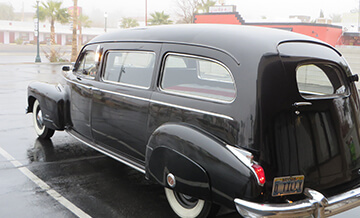 Forwarding of Remains to AnotherFuneral Home: $1,400.00 Services include basic service of funeral director andstaff, removal of remains, embalming, shelter of remains, obtaining necessarypermits and certificates, and transportation to Airport. Other services andmerchandise selected will need to be added. Receiving of Remains: $1,400.00 Services include basic service offuneral director and staff, transportation of remains to funeral home and service at the cemetery, and filing of all necessary permits. Other services and merchandiseselected will need to be added to this fee. To make funeral services arrangements easier for the familieswe serve, we have created special funeral packages of the services we mostfrequently render. You are free,however, to make a funeral service arrangement on an itemized basis if you sodesire. 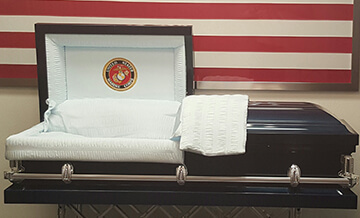 Our funeral packages are offeredon a cost saving basis and no credit deletions can be made and are only offeredwhen casket is purchased from Boulder City Family Mortuary. 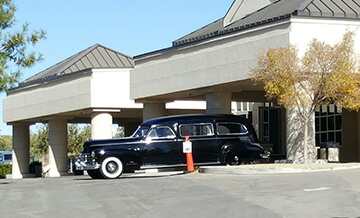 Traditional Funeral: $3,500.00 Services of funeral director and staff, transfer of remainsto funeral home within 40 miles, embalming, other preparations of the body, useof facilities for viewing, funeral service in our facility, or in otherfacility, automotive equipment, graveside services, and assistance with death claims. 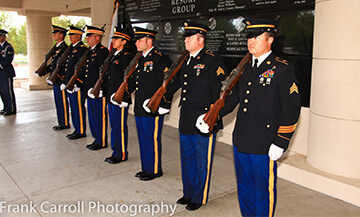 Graveside Services with Visitation: $3,300.00 Services of the funeral director and staff, transfer ofremains to the funeral home within 50 miles, embalming, other preparations ofthe body, use of facilities for the viewing, funeral service at cemetery,automotive equipment within 50 miles, graveside services, and assistance with death claims. 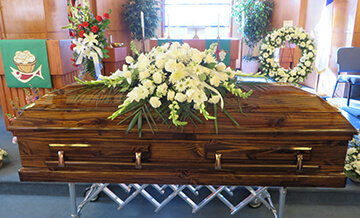 Select Burial: $2,700.00 Services of the funeral director and staff, transfer ofremains to the funeral home within 50 miles, dressing & casketing of bodythat has not been embalmed, funeral service at cemetery, automotive equipmentwithin 50 miles, graveside services, and assistance with death claims. Traditional Service with Cremation: $3,500.00 Services of the funeral director and staff, transfer ofremains to the funeral home within 50 miles, embalming, other preparations ofthe body, use of facilities for the viewing, funeral service in our facility,or in other facility, automotive equipment, graveside services, cremation,delivery of cremated remains within 7 days of service, assistance with deathclaims.